Growing up listening to Hamsalekha’s eclectic music is one. 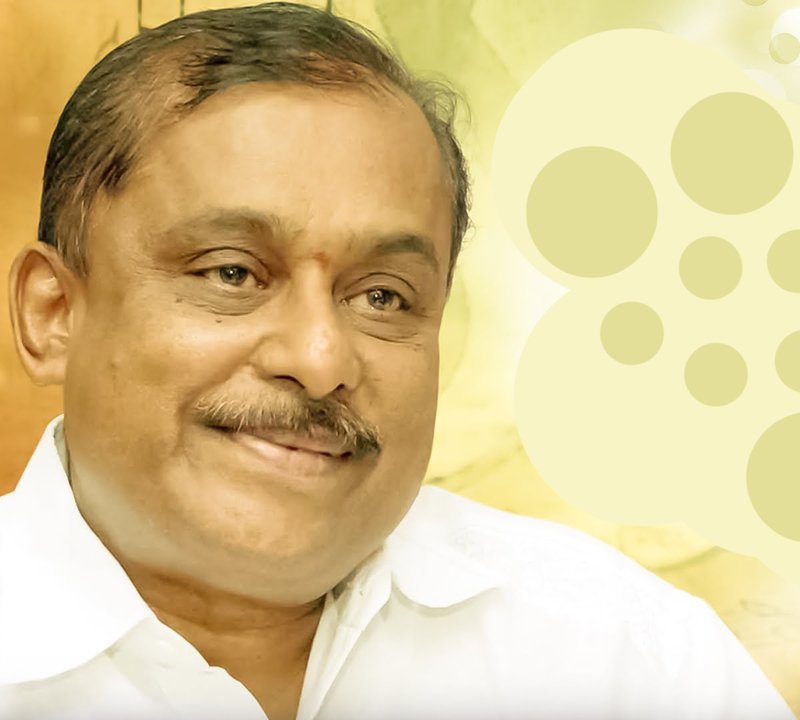 Discovering Kannada film music through Hamsalekha is another. I belong to the second category. Not a native Kannadiga, I was introduced to the illustrious and much-underrated Kannada film music by friends and film aficionados. There was one constant factor in majority of the songs I found myself hooked to – the maverick musician Hamsalekha. Realizing his popularity, I confess to have derived the most out of my frequent taxi rides with Kannadiga drivers – who were more than happy to suggest me choicest of Hamsalekha tracks. Also a popular songwriter, Hamsalekha has also bagged awards for the same. Known to have changed the way Kannada film music sounded like, Hamsalekha is revered by music lovers across South India. So much so that he’s referred fondly by the title Naadha Brahma. Today, as Hamsalekha celebrates his birthday, here’s a list of 9 Hamsalekha songs that has caught the fancy of a migrant Malayali who still cannot really speak or understand Kannada too well but is hands-on with hundreds of songs. Heard this song for the first time at KS Chitra’s live concert. The lady began crooning an unusual humming portion. Addictive and rather difficult to sing, the song grew on me almost instantly. A gorgeous melody coupled with some impressive words (yes, I figured out the meaning) – this song is indeed special! Compose a ghazal in Kannada, hire Pankaj Udhas to render it, nail the whole thing like a boss – Only Hamsalekha could’ve pulled this gargantuan risk off. You ought to hear it to believe it! This superhit devotional track from 2001 blockbuster Sri Manjunatha saw Hamsalekha’s popularity cross borders to Andhra Pradesh. 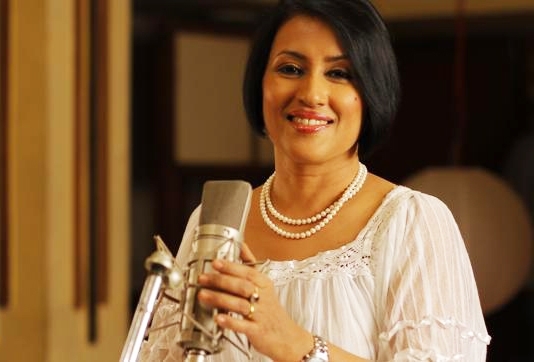 A duet featuring SP Balasubramaniam and KS Chitra, the song and the soundtrack has cult following today. Known to be a soundtrack that changed fortunes for Kannada music industry, Premaloka had a bunch of superhit tracks. Marking Juhi Chawla’s acting debut and Ravichandran’s eventful association with Hamsalekha, the songs of this soundtrack is still played a lot amongst Kannada music lovers. ‘Cheluve Ondu Kelthini’ crooned by S. Janaki and SP Balasubramaniam, stands out for its peppiness and high melody quotient. No, the horrendous wardrobe of actors do not take our attention away. The song that won SP Balasubramaniam one of his national awards – ‘Umandu Ghumandu Garje Badra’ is one stellar composition by Hamsalekha. In a soundtrack that grabbed him a National Award as well, this song stands out for the sheer magic the singer-composer due spell with those intricate sargams and aalaps on Tansen’s words. The last one minute is defines the phrase ‘one of a kind’. Simple, straightforward and classic Hamsalekha, ‘Ele Hombisile’ has KS Chitra and SP Balasubramaniam spin their scintillating chemistry yet again. One song that calls for repeated hears, uncomplicated lyrics add to the simplicity of the composition. Supremely catchy, ‘Yaare Neenu Sundara Cheluve’ is one of the songs that grew immensely popular in the late 80s while Hamsalekha was consolidating his position in the South Indian music scene. More of an S. Janaki show, the song also has SP Balasubramaniam making an entry towards the latter half and nail his part like a veteran. Yesudas too had his share of glory under Hamsalekha’s tutelage. This emotional track from Ramachari has enough fan-following in the state. Armed with some meaningful lyrics and a good situation in the film to boot, the song has takers even today. Sonu Nigam’s diction is far from flawless but we must give it to him lending his heart and soul to an alien language. Result? A heartwarming father-child ditty. Hamsalekha’s melody is extremely easy on ears and the lyrics and arrangement make it all the more delectable. 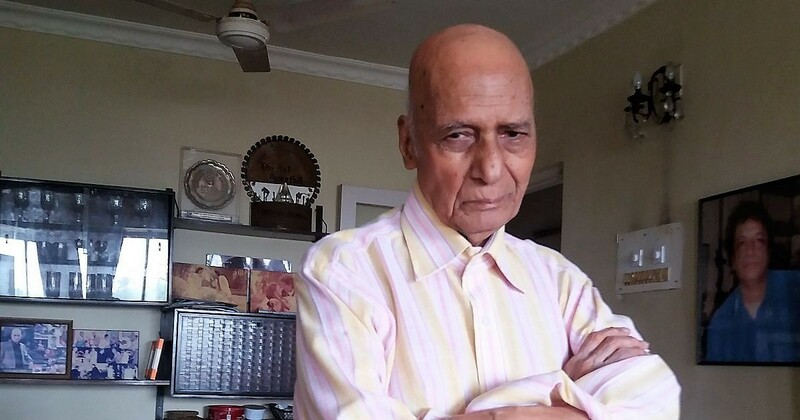 While there are hundreds of priceless songs left to be mentioned, we await the doyen of Kannada film music to churn out more of such timeless melodies. Thank you for uploading this topic. I am a big fan of Hamsalekha, for his magical compositions from late 80’s. Sir nowadays is concentrating more in desi music rather than film compositions. I would love sir giving some more lovely composition for films. I am awaiting as like many of his fans. 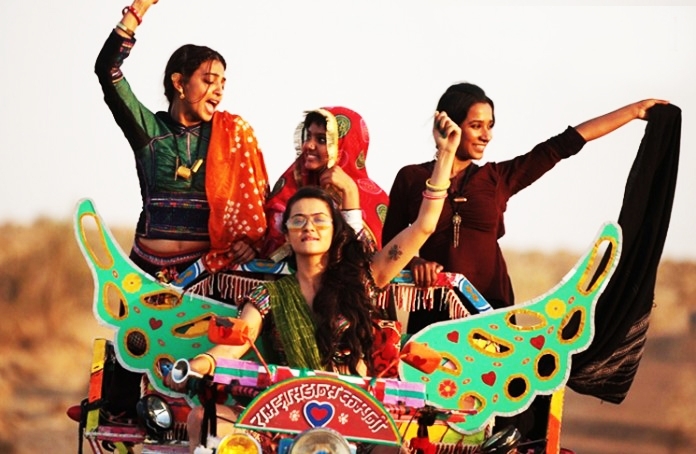 Previous PostDhanak – Two endearing children, an eventful journey and plenty of smiles! Next PostRaman Raghav 2.0 – Less Anurag, more RGV!